The Special Investigation Unit is a new kind of police squad put together to answer to crisis’ that are high-profile and need quick, efficient solving. The team consists of members who each have their own specialty. Together they go against the Heisei Restoration Army. 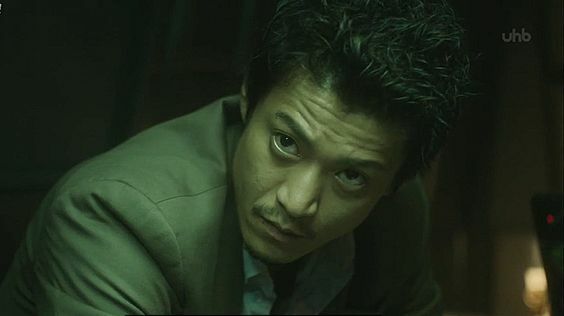 Inami (Oguri Shun) is the wild card of the team. He is a ladies man and doesn’t shy away from action or high places. He is a man with a dark past that he is still haunted by. It’s clear that out of all the team members Inami is the one with the biggest demons: his previous job seems to have not been sensitive to daylight…. 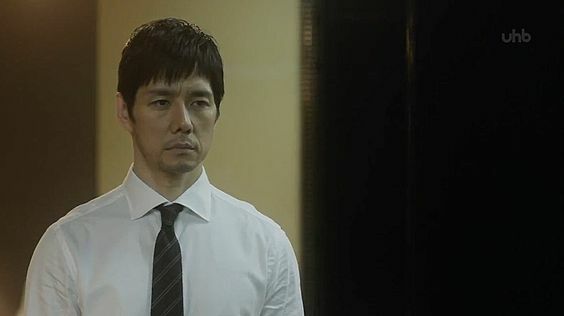 Tamura (Nishijima Hidetoshi) is a stone faced man. His action is no way lesser compared to Inami: he moves efficiently and always manages to subdue his target. The only woman in the team is Oyama (Araki Yuko). Her specialty is computers and she used to be a hacker when she was young. 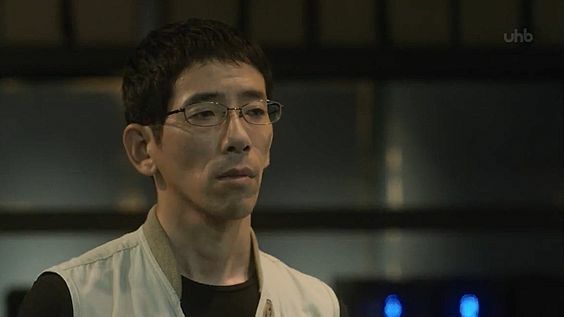 Kashii (Nomaguchi Toru) is the explosives and bomb expert. He has a cool head and steady hands that make him quick at disarming bombs and such things without breaking a sweat. Yoshinaga (Tanaka Tetsushi) is the team leader. He takes charge not only in the field but also in the interrogation room: he reads the suspects’ faces and their reactions in order to extract the information his team needs in the shortest time possible. Now the team is up against the Heisei Restoration Army that dreams of a different kind of future for Japan: they vow to change the society and punish the ones that are abusing the weak with their power. They don’t shy away from manipulating and killing people if it’s in order to achieve their goal. 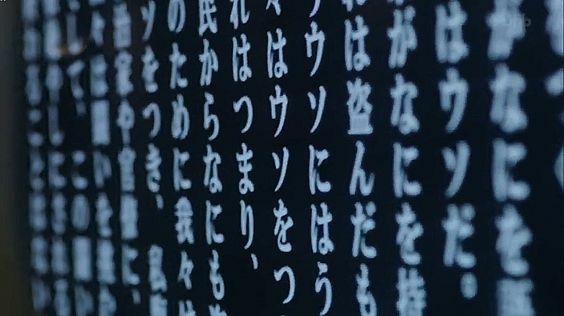 It’s been a while since I watched a Japanese drama and Crisis was a good place to start again. 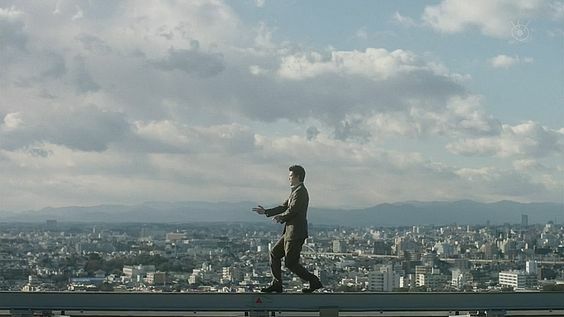 I love Oguri Shun and the simplicity of this drama is drawing me in. 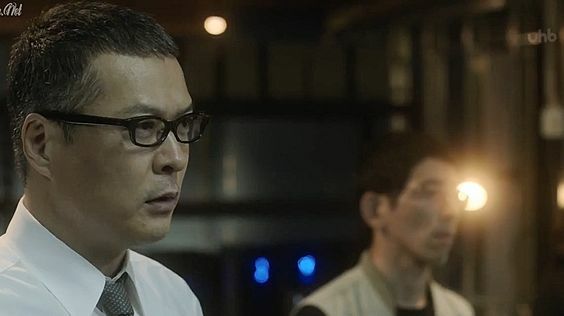 True to Japanese crime drama style, the characters are tight-lipped: nothing extra information is revealed about them and the drama focuses on solving cases. The characters and their individual stories are left to be a mystery. Still the drama manages to be enjoyable: it’s clear-cut action and catching the bad guy at the end of the day. There are no awkward or useless punch lines.